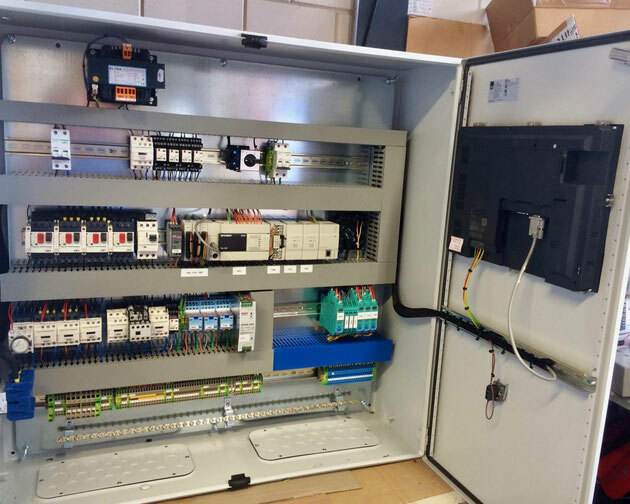 We build a new switchbox to control the boiler system of an inland tanker. The previous system was build by Aalborg and needed to be replaced. The new switch box also contained a HMI touch screen, this time from Mitsubishi. The old switch box, build by Aalborg, with a HMI on the front panel. 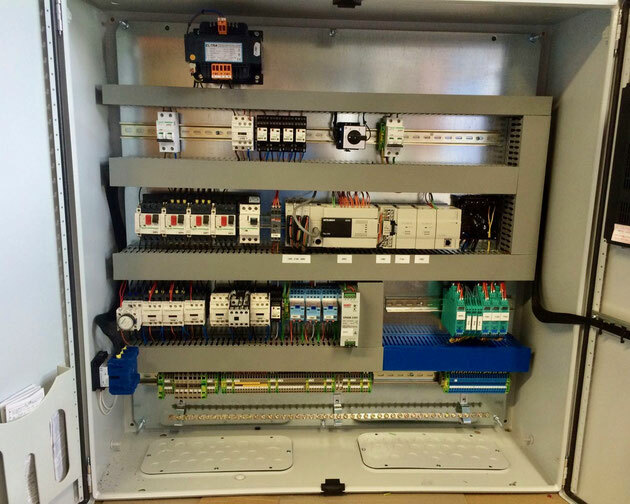 The new, upgraded switch panel, build by I.S.S. Industrial & Ship Service BV. 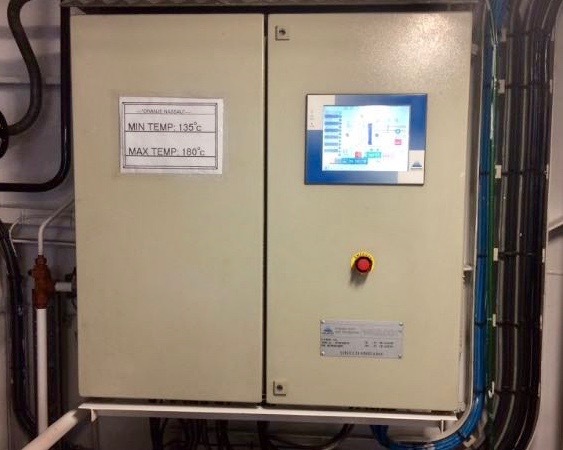 The old HMI screen was replaced by a new, bigger HMI screen from Mitsubishi Electronics. 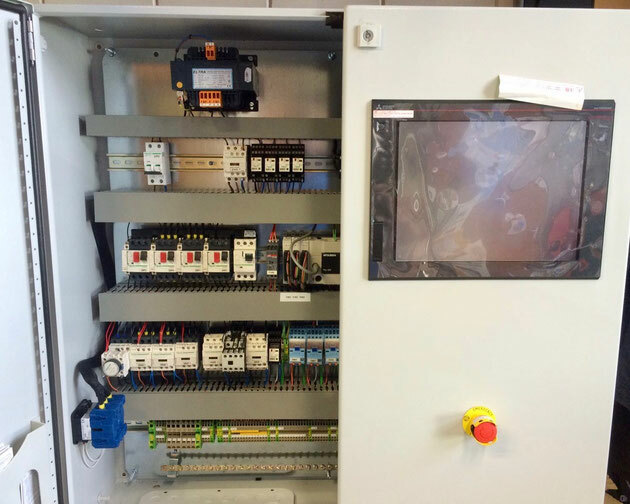 The new switch box, with the HMI that can display alarms and can be used to control the system.